We thrive on creating a distinctive and unrivaled experience by displaying our imagination, craftsmanship, and sheer pride in every detail of what we do. wait to get to the job site kinda' love. 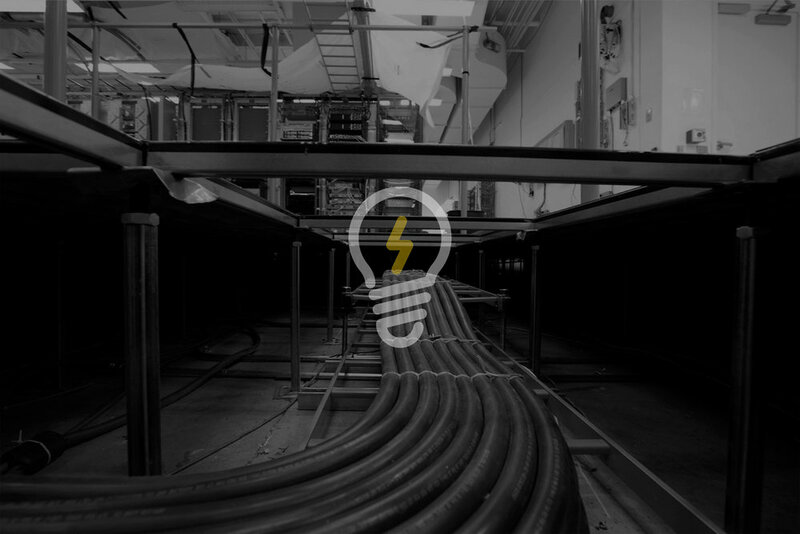 Electricity is more then just a job to us, it is our passion and our livelihood, which is why we approach each and every job differently than most commercial electricians. We believe that this attention to detail and overarching desire to make each and every job just right is what benefits your bottom line the most. It means fewer mistakes, smoother workflows, projects completed on-time and on-budget, and an overall superior product for your clients. So go ahead, take a look for yourself and see just how we can elevate your project by being a part of your team.